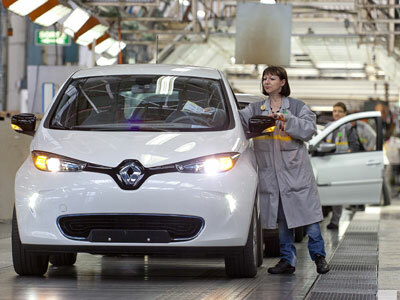 ZOE, Renault's 100% electric supermini is here! Manufactured in Flins, in the Paris area, it is assembled on the same lines as New Clio and Clio Collection. Find out more on its production stages, which are not that different from those of a combustion vehicle.